Last 933 items in stock! 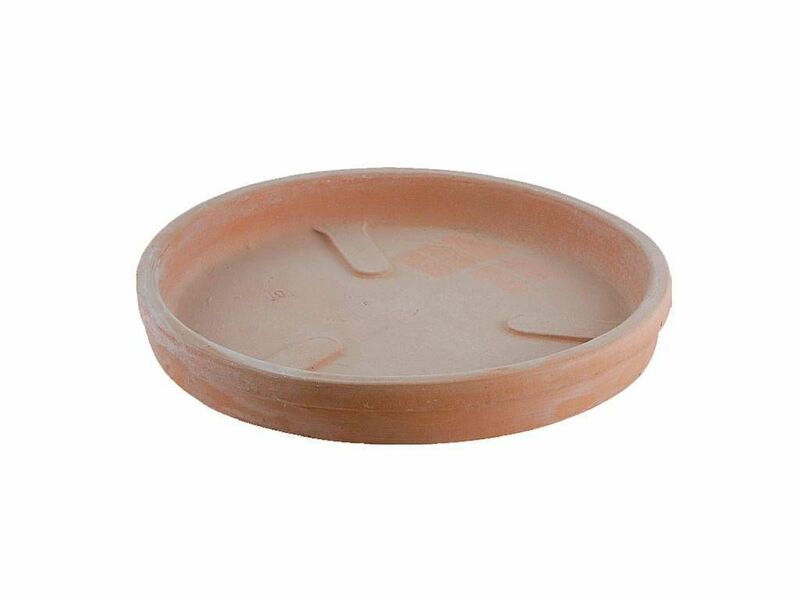 Round flowerpot holder 073 terracotta flowerpot holder - round terracotta flowerpot, outdoor. This flowerpot holder is sold only with pots.